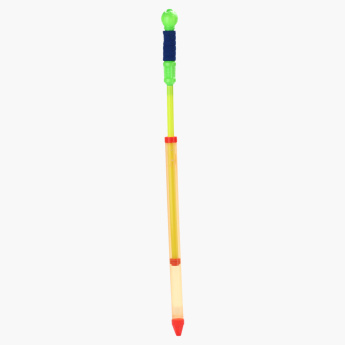 Juniors Air Pump Water Gun | Multicolour | Colorful water gun with easy to use mechanism. 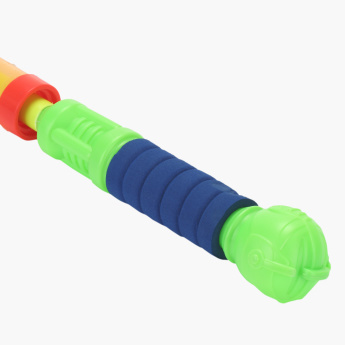 Convenient to use, this water gun will become your little one's choicest pick. 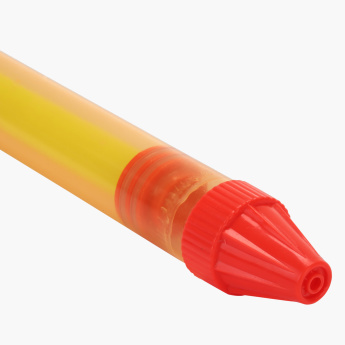 He can fill water in it and squirt it out like a pump while playing with his buddies. Feature 2 : Fun and entertainment for kids of all ages.